The difference is in the details! It is absolutely amazing how the addition of small accent pieces can make a big difference in the overall appearance of a vehicle. Some of these improvements can cost very little – that is the huge upside. 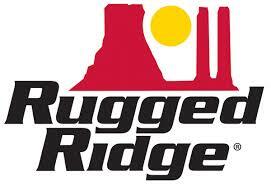 We are extremely grateful to be sponsored by Rugged Ridge from Suwanee, Georgia. 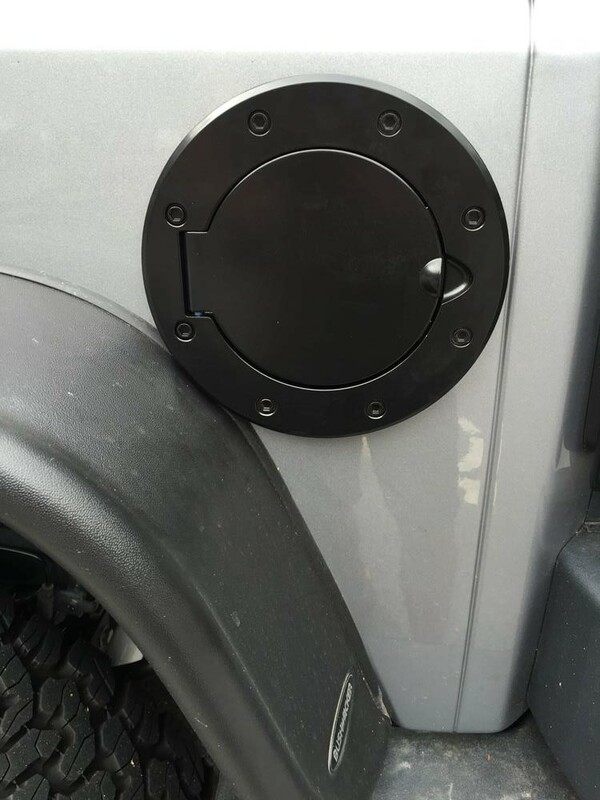 In addition to providing every type of major Jeep accessory out there, Rugged Ridge has also produced some small accessory pieces that are functional and just plain fun to add to the Jeep. 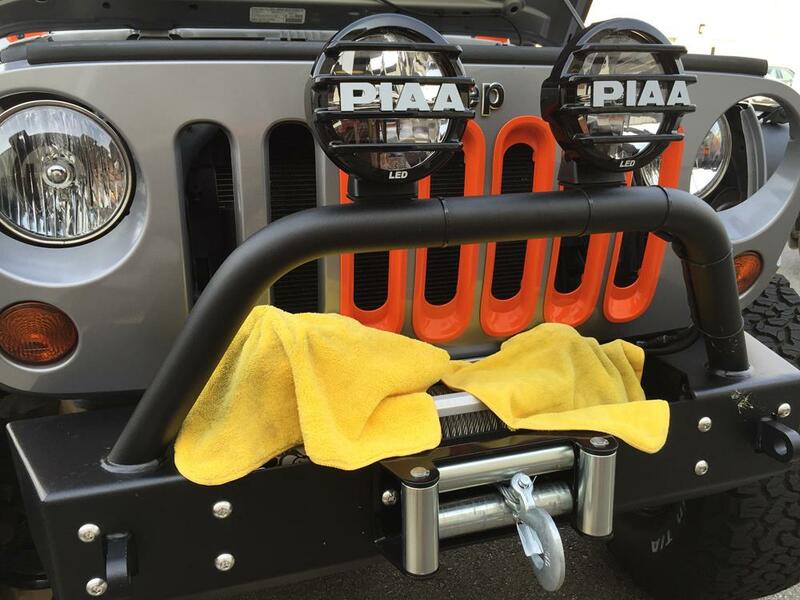 We have been able to utilize several of these accessories in the Rightline Gear Jeep Build. 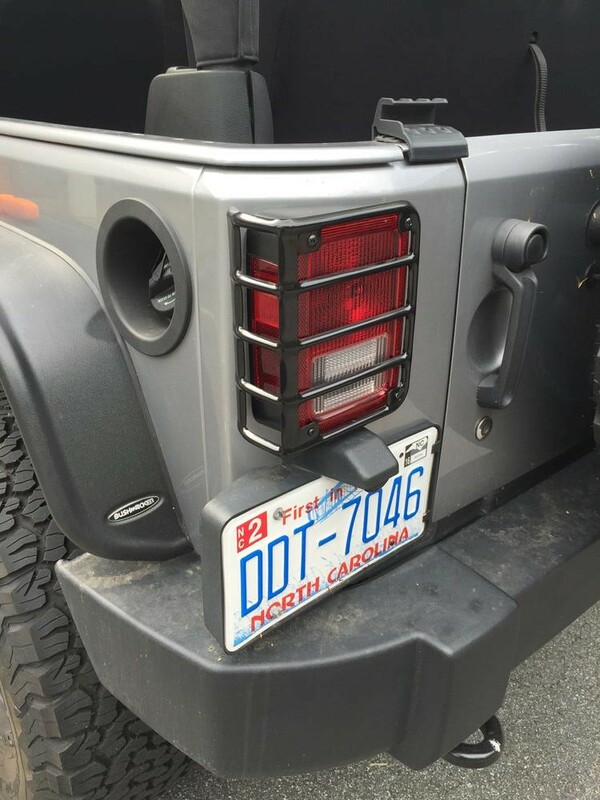 These plastic inserts are easy to install and jazz up your grill with very little expense and effort. 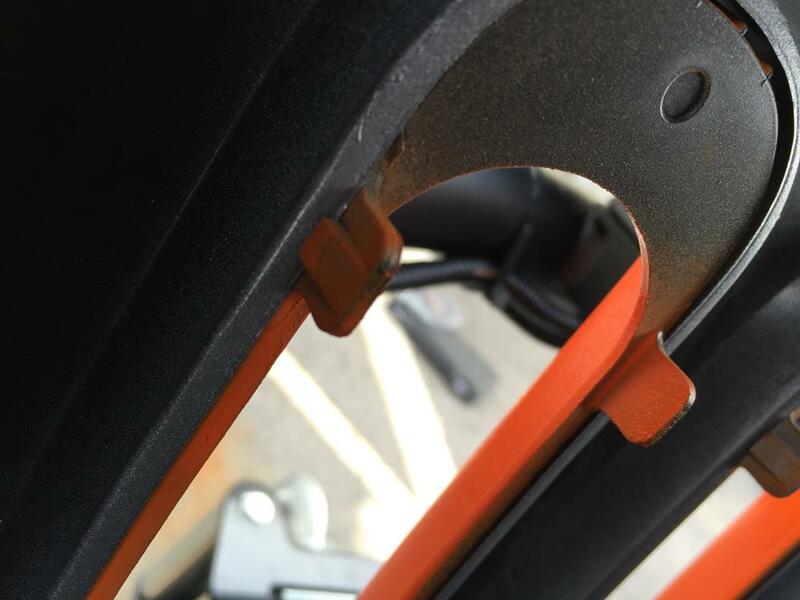 I elected to paint the standard black inserts our Rightline Gear orange color. 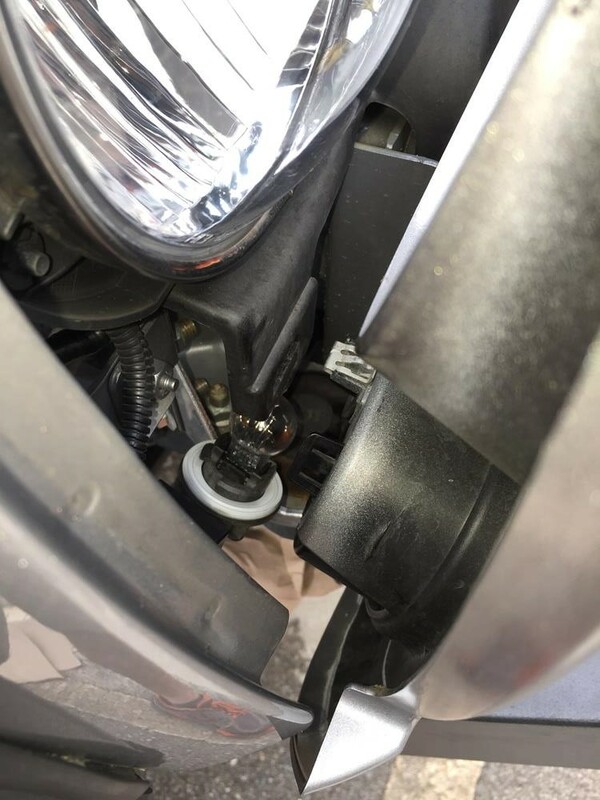 I found that it was easier to install the inserts with the grill leaning away from the vehicle, giving more space in which to work and much better sight lines. To lean the grill forward, simply release the (6) push pins across the top of the grill. Tilting it forward will release a few more. 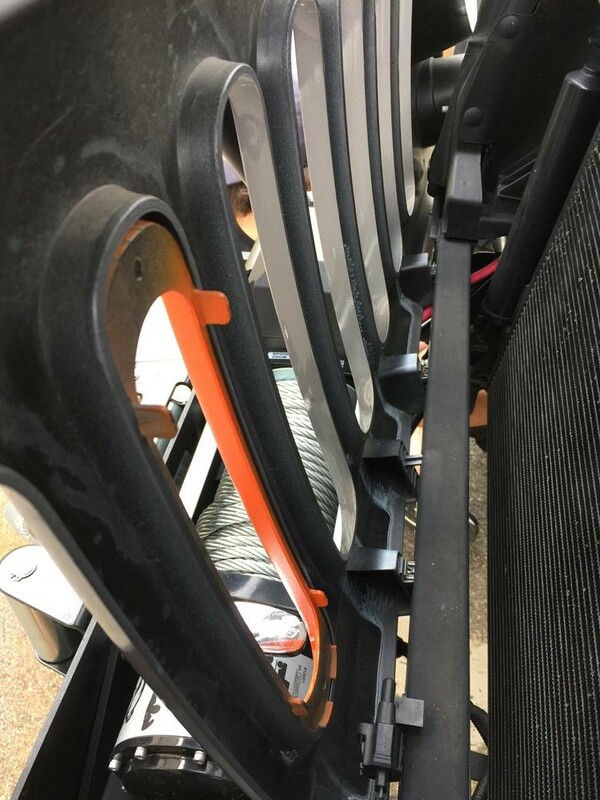 The grill inserts have (4) backside clips that attach to the backside of the grill. Every once in a while, one of the clips was ornery and did not want to snap over the grill. I was able to use a screw driver to lift these clips over the backside of the grill. As you can see, the grill inserts make a major difference in the appearance of the front of the Jeep. Once I had the Grill Inserts in place, there was no turning back and I had to add the Headlight Bezels as well. The more inserts the better! The Headlight Bezels stick in place with 3M foam adhesive pads around their outer edge. Be sure to clean the surface of the grill with isopropyl alcohol before placing the adhesive pads in place. 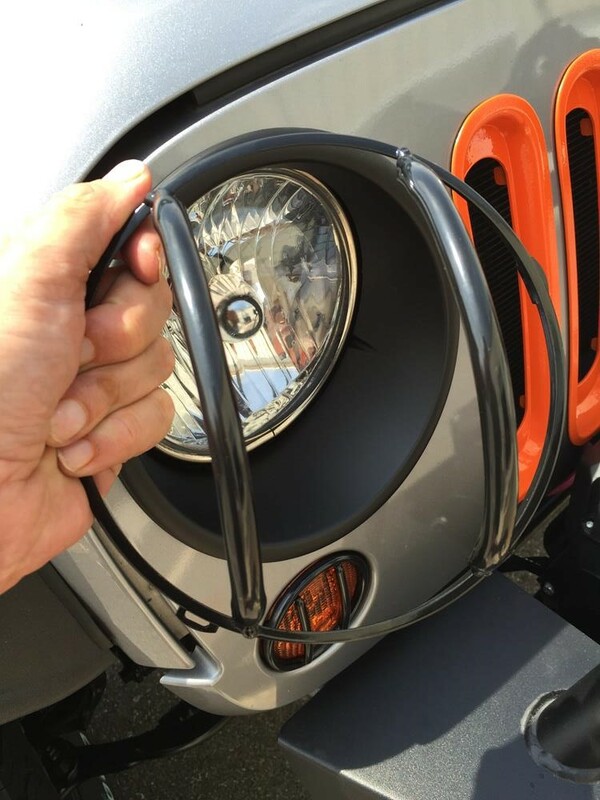 Indentations on the Bezels will match up with indentations on your grill so you will easily see driver side from passenger side and will determine proper alignment left to right. 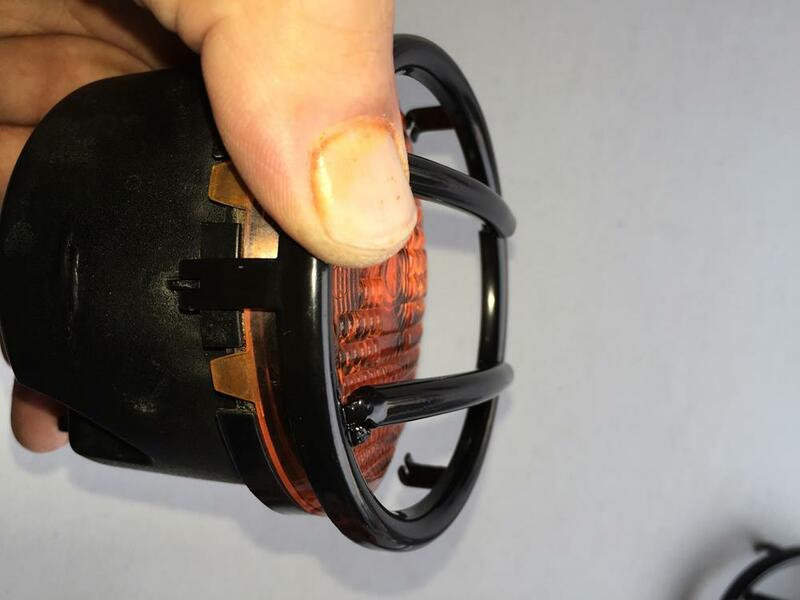 These metal guards protect your turn signals from flying rocks and other projectiles. 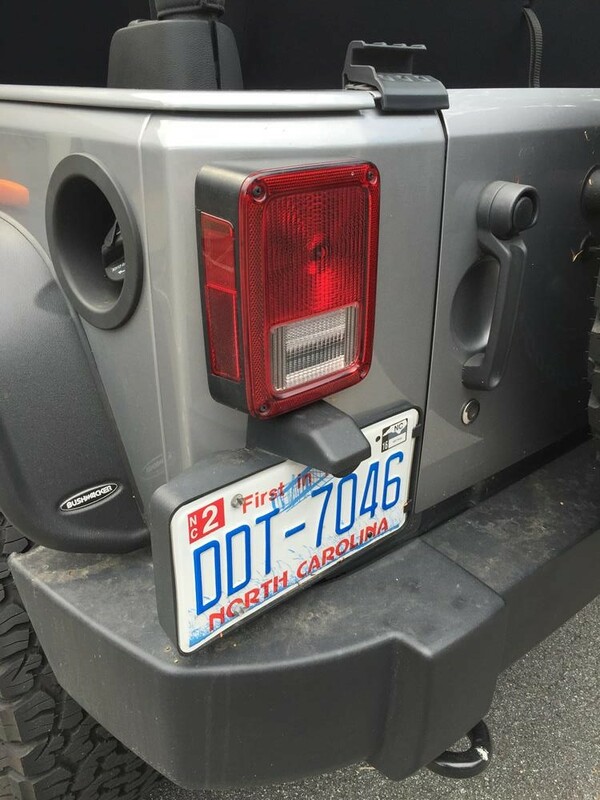 Simply take out your turn signals by rotating the lights free on the back side and releasing the (2) clips that hold the signals in place. The guards snap on over the sides of the signals. 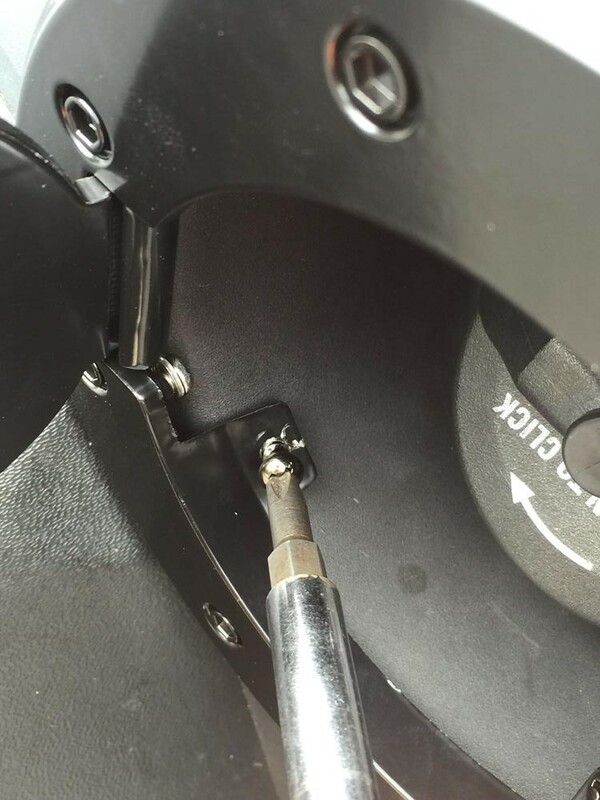 Push the (3) clips tight against the signal to gain a tighter fit. The finishing touch will come when we add the black Truck Lite headlights and the Rugged Ridge Euro Headlight Guards, but we are looking good so far. 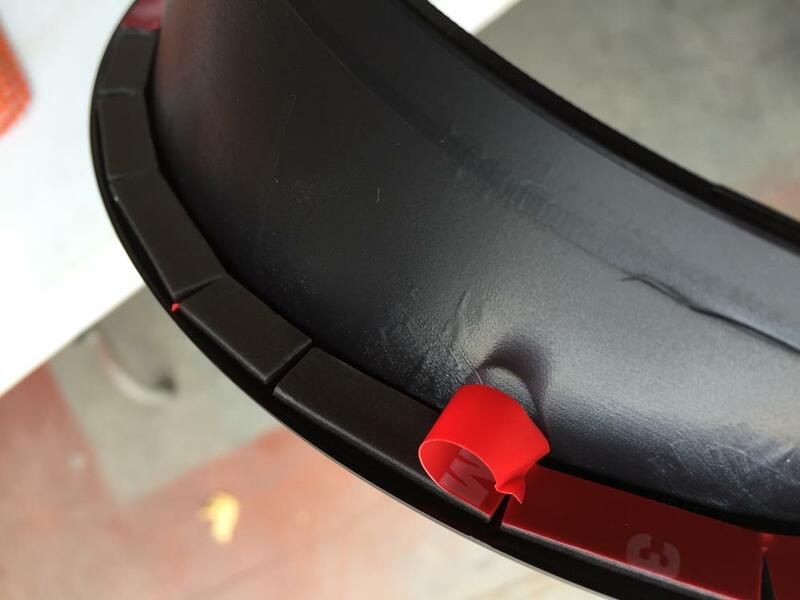 These guards install by screwing into the holes that already exist in the (4) corners of each tail light. Again, big difference for small $ and little time. 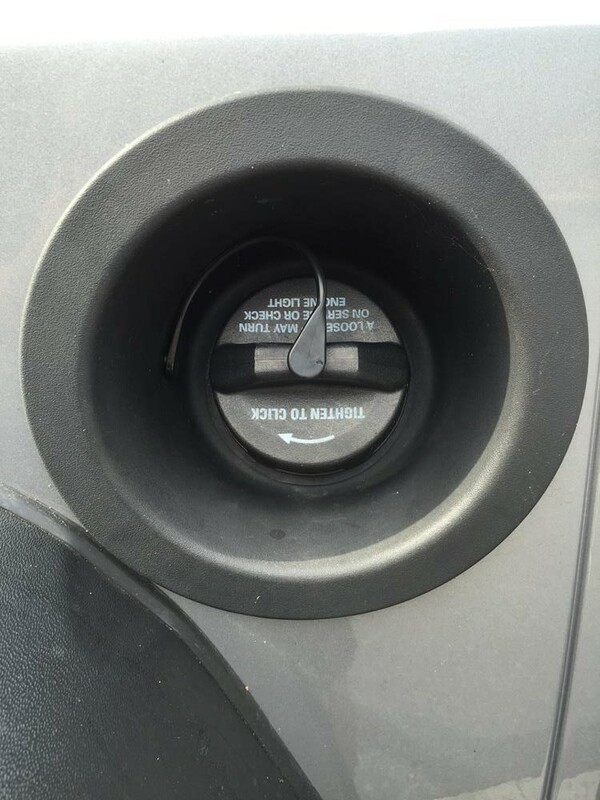 The Gas Cap Door installs with self tapping screws threading into the bezel around the factory gas cap. Of course from the outside, it looks like the door is bolted in place. 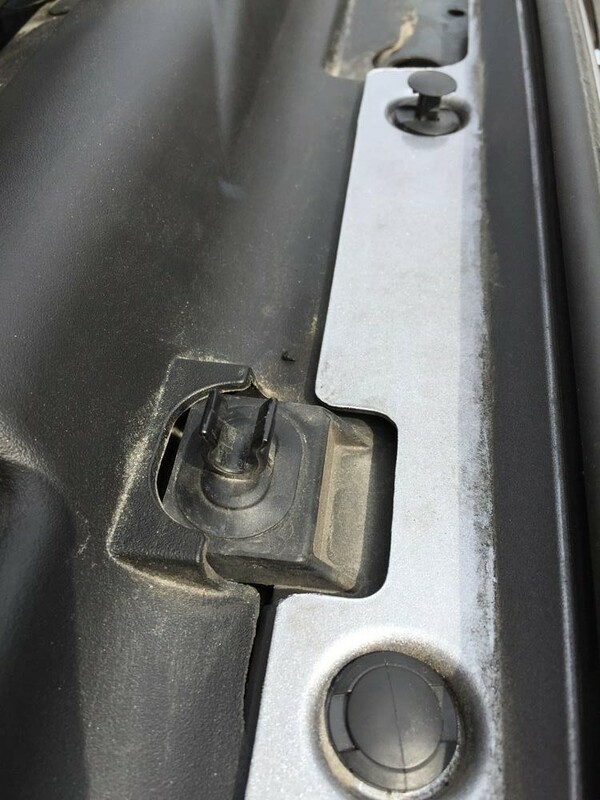 I chose to go with the standard door, but Rugged Ridge also has a locking door available. 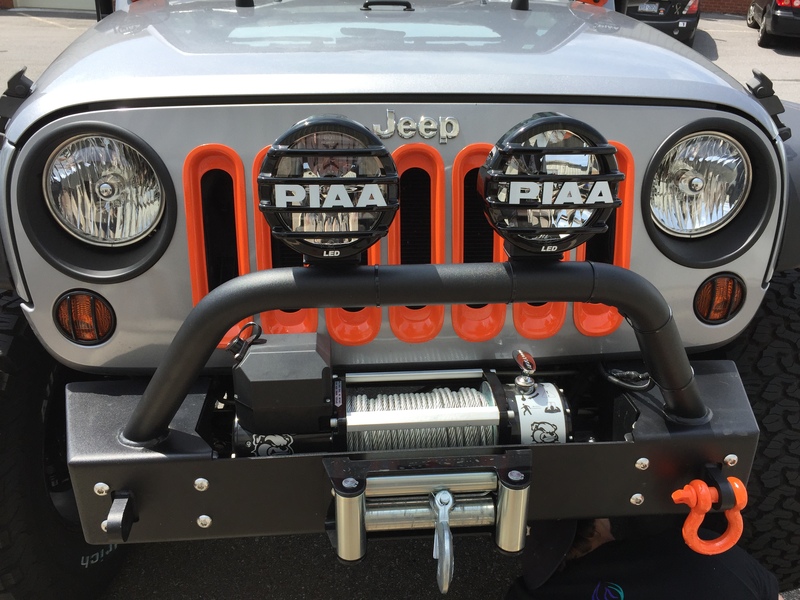 These (6) Rugged Ridge external accessories are easy to install, and for a little money, get you a custom look to set you apart from the crowd. All of these parts, metal or plastic, can be painted to take you even farther in your creativity. Check out the Rugged Ridge site for additional exterior accessories as well.